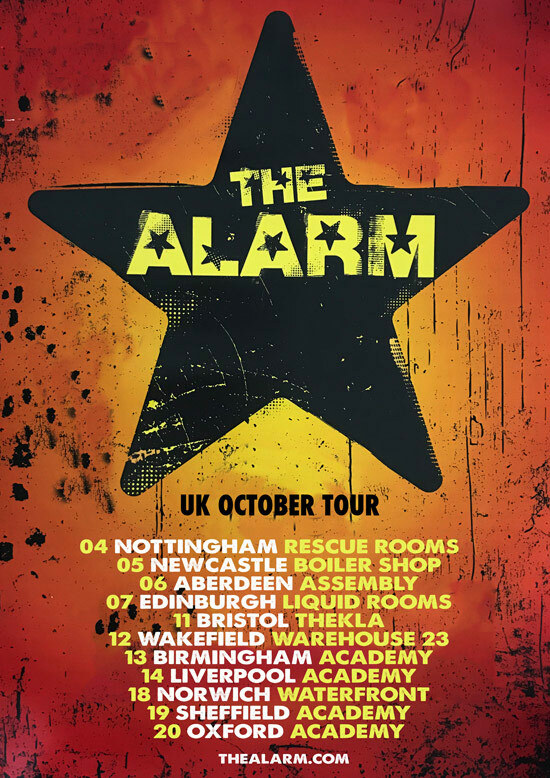 Tickets are on sale for the Mike Peters and The Alarm UK October Tour. The band will be joined at all dates by very special guest Dave Sharp. 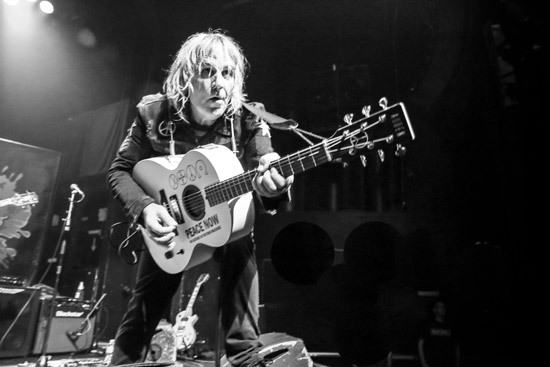 Following on from the successful release of recent albums Blood Red and Viral Black, the reaction generated by the May tour and BBC documentary screening of ‘Mike & Jules – While We Still Have Time’, Mike Peters and The Alarm return from their massive 49 date summer tour of the USA primed and ready for an 11 date UK Tour this October. With an opening date at Nottingham’s Rescue Rooms on October 4th, the Viral Black UK Tour, will then head North for shows at Newcastle’s Boiler Shop (5th), Aberdeen Assembly (6th), and Edinburgh Liquid Rooms (7th), before turning south for dates at the Bristol Thekla (11th), Wakefield’s Warehouse 23 (12th), Birmingham O2 Academy (13th) and Liverpool O2 Academy (14th). The tour will culminate with three final shows at Norwich Waterfront (18th), Sheffield O2 Academy (19th), and Oxford O2 Academy (20th).